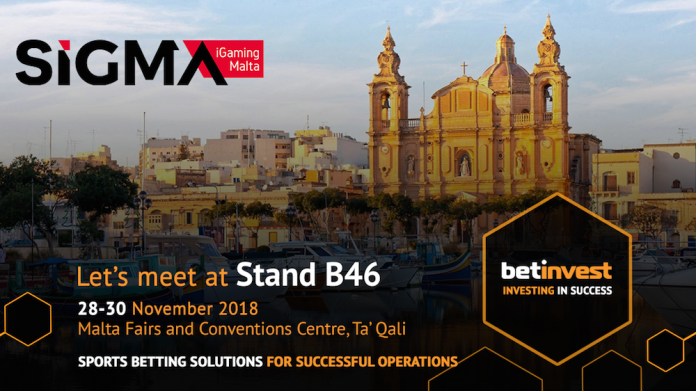 For the very first time, Betinvest is exhibiting at the Summit of iGaming in Malta between 28 and 30 November. An international sports betting company with one of the largest betting pools in the industry, Betinvest will be taking its core products to the event: its reliable Sportsbook and fast Data Feed. 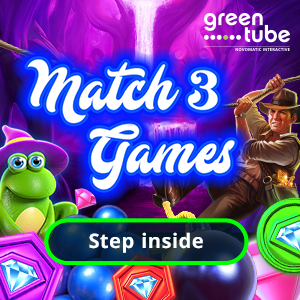 Visitors will also be able to find out more about the company’s profitable in-house products such as Lottery, Keno and Roulette. 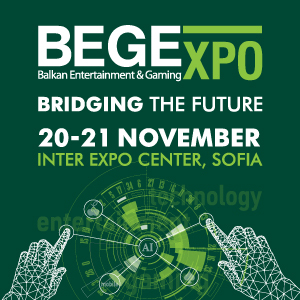 Betinvest can be found at Stand B46. 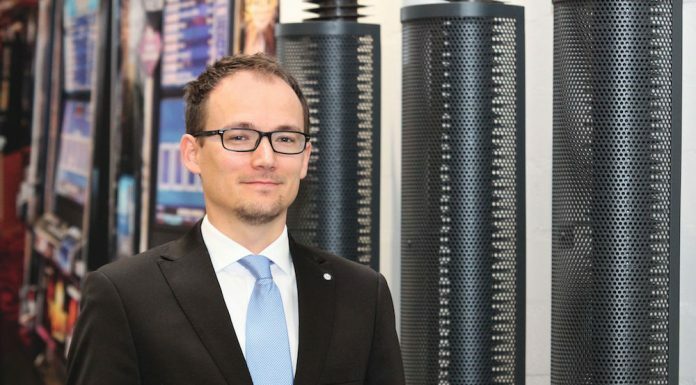 Summarising this year’s activities, the VP of Business Development, Valentyn Kyrylenko, shared that Betinvest has entered a number of new markets and has made improvements to most of its products. 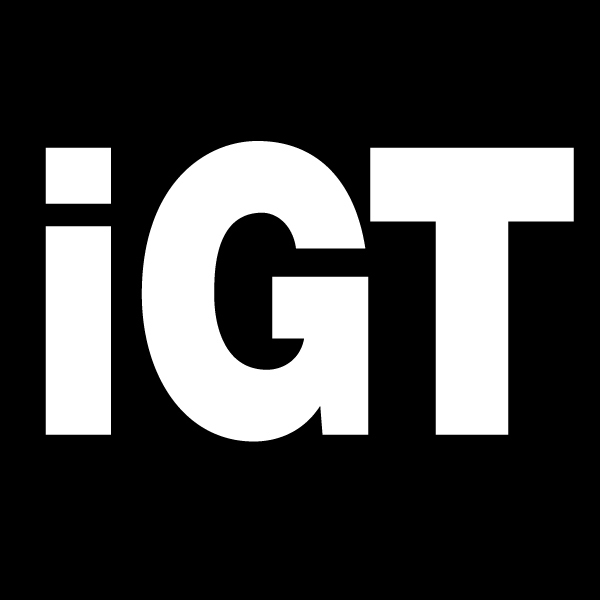 He said the following: “We are extremely excited to be a part of SiGMA. Firstly, we have many developments to share with our new partners. We have become even more flexible and open-minded when it comes to our solutions and services. 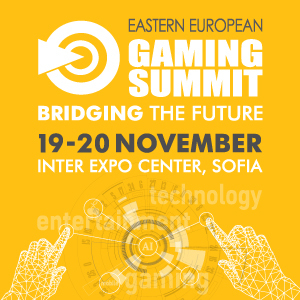 And secondly, The World’s iGaming Village is the perfect place for business communication, networking and listening to leading industry speakers at conferences and workshop.